At flexed.co.uk, our short-term car leasing services offer a superb range of high-quality Honda cars for both business and personal use. Renowned for its popular range of quality cars, Honda is one of Japan’s most successful exports. Whether you are looking for a family-friendly car, an executive saloon or a hi-tech hatchback, we can offer you well-maintained Honda cars to meet your needs. 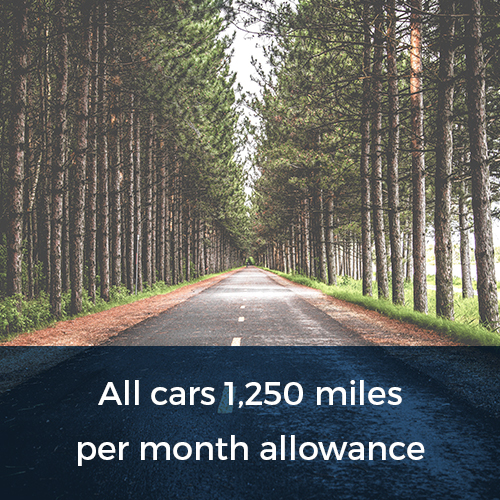 Our team aim to find the best value for our clients, helping them find the car they need and introduce a price plan based on the mileage allowance required by our drivers. 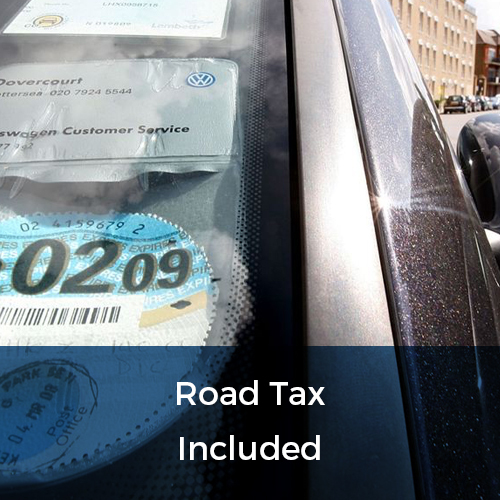 With flexed.co.uk, you never need to find yourself in a situation where you are paying for an excessive mileage allowance you really don’t need. The short-term lease services we provide for our Honda cars offer our clients superb levels of flexibility. We do not require a deposit on our cars and, unlike many car leasing services, we do not tie our clients into long-term deals. Instead, we appreciate that our clients may find themselves in a situation where they need to alter the original terms of their lease and so we provide services which can meet those needs. With flexed.co.uk, we only require our clients to commit for 28 days. Once those 28 days are up, we offer our clients the flexibility to easily increase the length of their lease as well as decrease it. 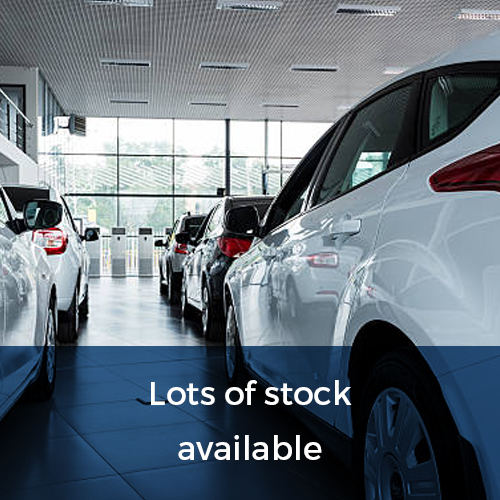 If you need a flexible solution which can adapt to meet the requirements of changing circumstances, our short term Honda leases could be perfect for you. We replace our clients’ cars after 6 months – free of charge. 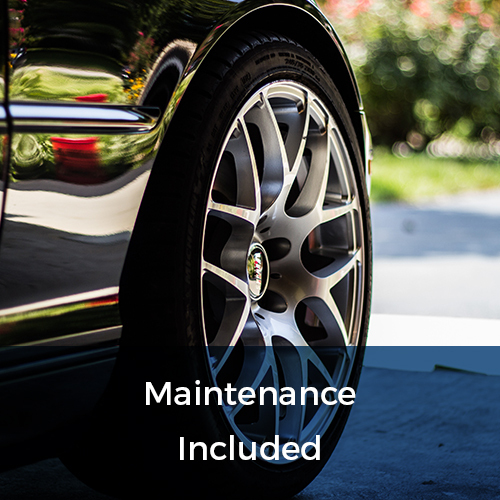 This ensures that our clients always get to enjoy the feeling of driving a fresh, well-maintained car, never finding themselves in a situation where the car they have leased from us has become jaded and undesirable. 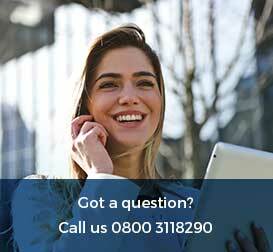 If you would like a free, no-obligation quotation on your choice of car with a mileage allowance package to suit, just call our team today on 0800 311 8290.